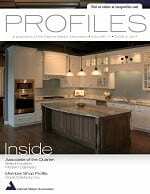 Curtis Cabinetry featured in PROFILES magazine! We’re thrilled and honored to be featured in this issue of PROFILES magazine, which is dedicated to the development of cabinetmakers. 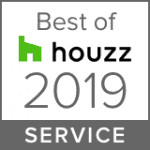 Check out the article with pictures of our new kitchen and bath showroom featuring kitchen cabinets, entertainment center, mudroom and more!